Soon-to-be-parents, use this for your holiday wish list! - Tired Of Being Pregnant? Me Too. Soon-to-be-parents, use this for your holiday wish list! 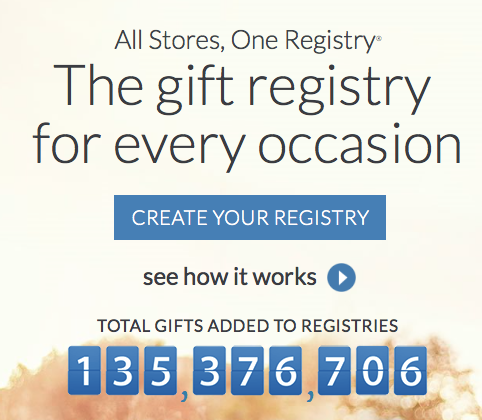 **I've partnered with My Registry to share an awesome idea for Holiday Gift Lists. 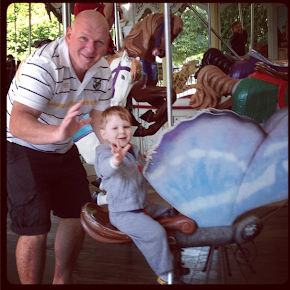 Being that my little guy was born the first week of February, my entire Holiday wish list was things for him. 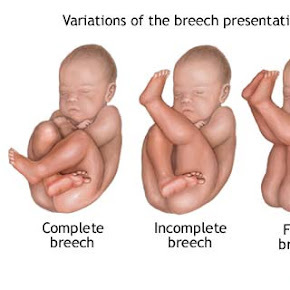 So when anyone would ask, I would point them to my baby registry for gift ideas. 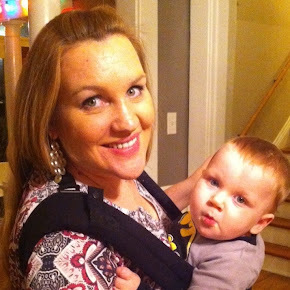 It wasn't until I partnered with My Registry, did it occur to me that I should still have a holiday and birthday registry for my son. I know it might sound a little forward, but what's worse, getting sweaters from Aunt May and pants too small from grandma, or telling them upfront what your child really needs or wants? SEE!!! It's a brilliant idea. 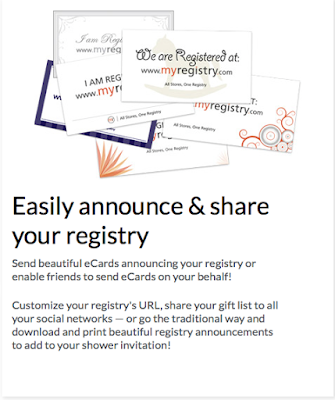 Why should registries be for weddings and baby showers only? Is it really so bad to have a wish list, and send it to friends and family during the holidays? Wouldn't they be relieved to have a list? I LOVE IT! Anytime I am shopping online or surfing Pinterest, I can easily add the item to my wish list with the bookmarks bar. The best part is that it's linked directly to the retailer! 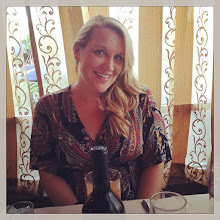 One of my absolute favorite features is that you get your own URL to share with family and friends! It's as easy as sending them to you personal wish list website. You can even set up a discrete cash fund wish list! 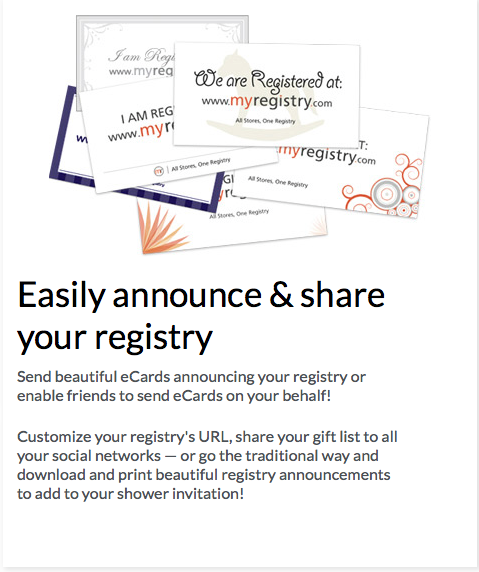 Something else I think is pretty cool about My Registry, you can create and send out invitations and announcements with your registry information. Of course, there's an App for that! 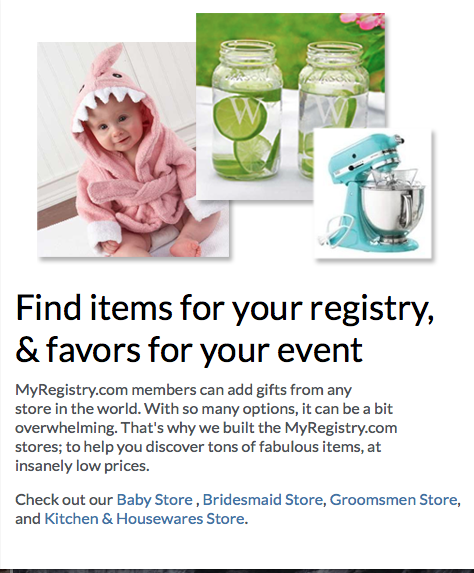 I really cannot recommend enough checking out My Registry for Bridal and baby showers, and every single gift list and wish list you want to create for the rest of your life! Bottom line: The features, functionality and seamless connection between existing registries and creating new one with the simple click of a button is AMAZING. 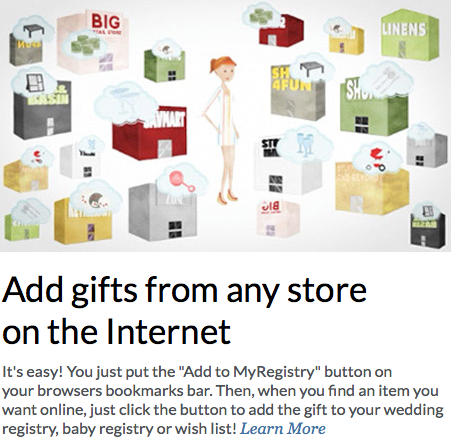 Most Def, Check MyRegistry.com out. 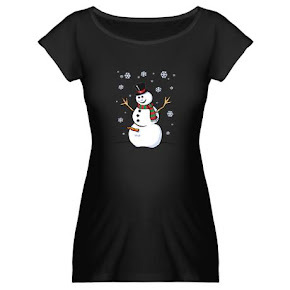 If for nothing else, the gift ideas 'pinned' by other users are fantastic! Go check it out now, here!